YouTube v13.27 might have broken the seek bar on Android, but it did bring one very important feature to the app, and we nearly missed it because we were so taken by that darn seek bar. That crucial feature is another box for recommendations. Oh who am I kidding, I can't even get the right sarcastic tone here. When you're watching a video on YouTube, you may want to scroll down a little. 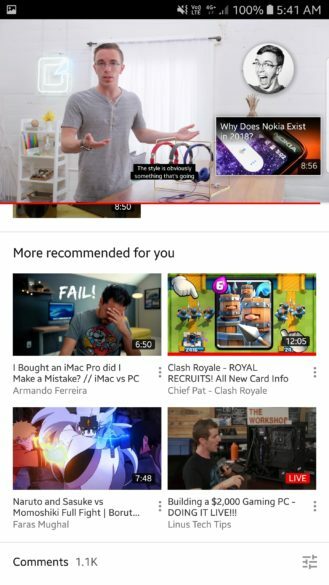 Past the title, buttons, channel, also past the long list of queued Up next videos, and onto a new section called More recommended for you. 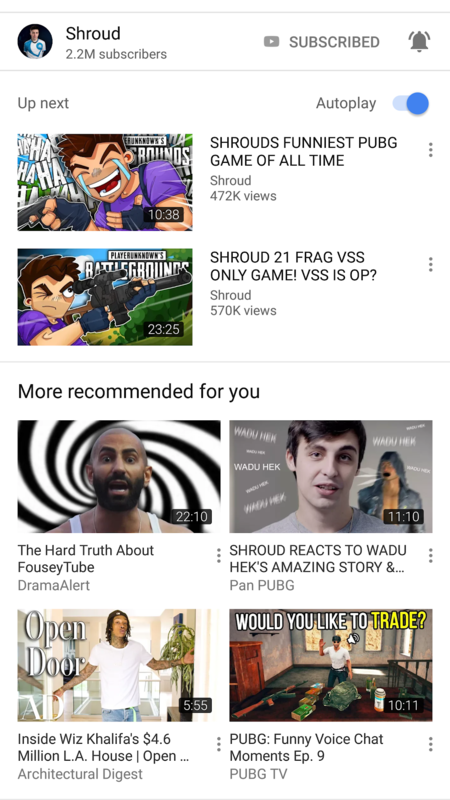 The four videos here likely won't have anything to do with what you're watching, unlike the queue above, but they're similar to videos and topics you've already shown interest in. Think of it as a mini home tab. 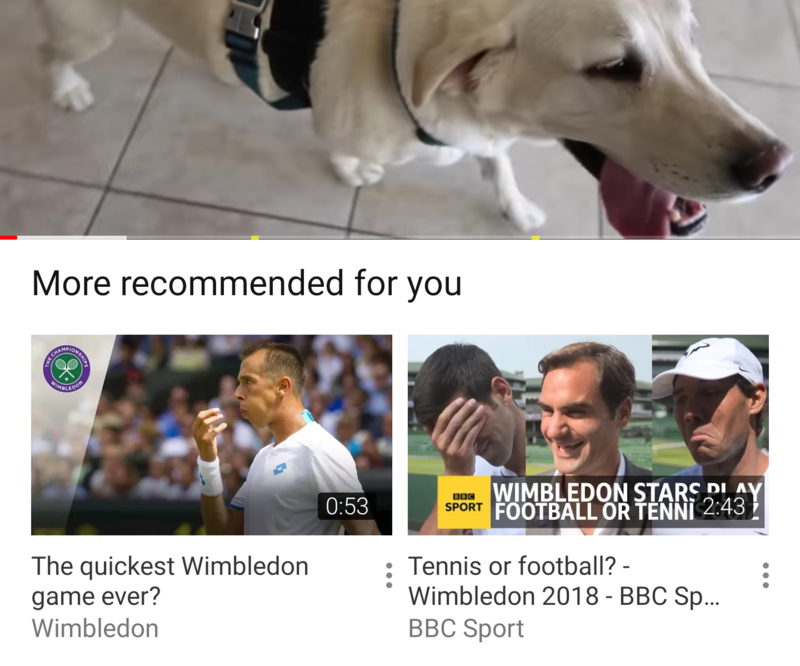 Although I do like the idea of these recommendations as they're quicker to access than going back to the home tab and scrolling, I am starting to dislike the number of videos shoved on a page and the amount of scrolling needed to get to the comments. YouTube comments aren't always the most civil, informative, or even interesting, but I sometimes like to check them to see other people's reactions to a video or make sure I didn't miss something. Perhaps YouTube should add a "jump to comments" button somewhere on top so we don't get carpal tunnel pain trying to reach them every time.